Luckily, due to inspection in time and under the characteristic MDT remedial model, the condition was controlled quickly by interventional therapy and biological comprehensive immunotherapy. 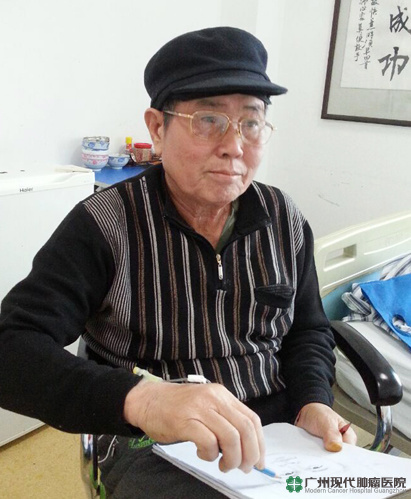 The symptom of cough was gone and the tumor was shrunk 2 cm ( For now, the tumor was completely gone). 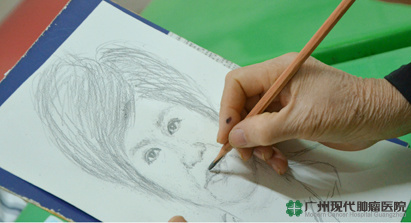 All of these brought new hope to NGUYEN DANH CUONG and he gradually relieved his stress and became optimistic as usual. Lung cancer dose not cause any symptoms until they have spread too far to be cured, but symptoms do occur in some people with early lung cancer. If you go to your doctor as soon as you notice symptoms, your cancer might be diagnosed at an earlier stage, when treatment is more likely to be effective. Surgical excision remains the traditional therapy of lung cancer. In the chest, about 30-40 centimeters surgical wound will appear; and even one or two ribs needs to be relieved, which makes the chest be completely exposed to remove the tumor. 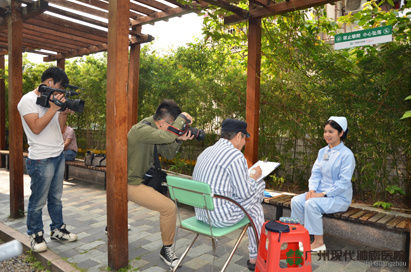 Experienced such torture, tumor is removed, but many patients will have complications or other induced diseases, which seriously affect patients’ life and work. Chemotherapy and radiotherapy utilize drugs or radiation to kill cancer cells, but also damage other normal cells. Therefore, patients will have severe toxicity, low immunity. Moreover, the fragile body cannot resist the invasion of cancer and other diseases, so that patients also face the threat of death. Say Good-bye to the Painful Surgery! Recently, with the development of minimally invasive treatment for cancer, cryosurgery therapy, partical knife, interventional therapy and other minimally invasive technologies of treatment have brought good therapeutic effects to cancer patients. Since 2007, chief expert Peng Xiaochi has led the multidisciplinary team to explore the minimally invasive therapies of thoracic surgery field. Multidisciplinary team of experts applies modern imaging technology to the operation with 1-2 mm incision. 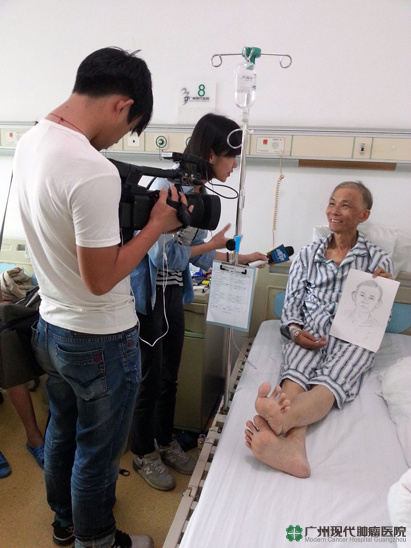 Until now, Modern Cancer Hospital, Guangzhou has completed several thousand cases of minimally invasive treatment. Chinese medicine can adjust the overall balance of internal environment, which can strengthen the resistance to disease and restrain the development of tumor. In this way, patients will not have discomfort reaction. Besides, Chinese medicine can improve and consolidate the effects of cryosurgery therapy, partical knife, and interventional therapy, which can improve quality of life and prolong life.